How might current US economic policy be viewed in light of Catholic social teaching? With Pope Francis’ many comments on economics, the headlines have been lately filled with this question. 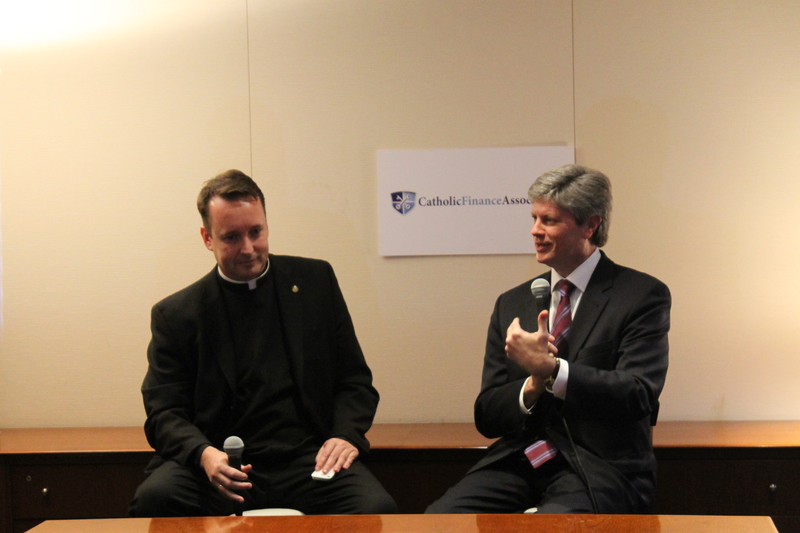 We were pleased to be joined by US Congressman Jeff Fortenberry to discuss these questions with the Catholic Finance Association. 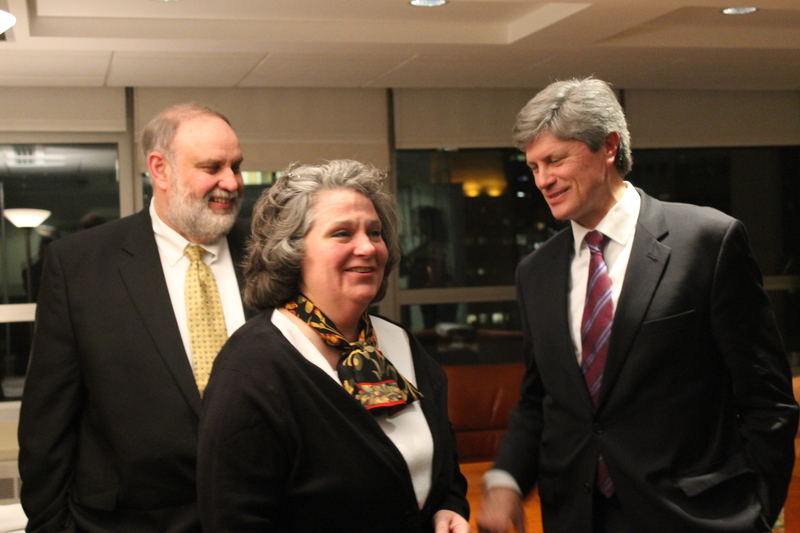 Along with holding degrees in economics and public policy, Congressman Fortenberry also holds a degree in Catholic theology from the Franciscan University of Steubenville. Further, he sits on the financially critical House Appropriations Committee. We hope you can join us to hear his unique perspectives on the issues of the day. 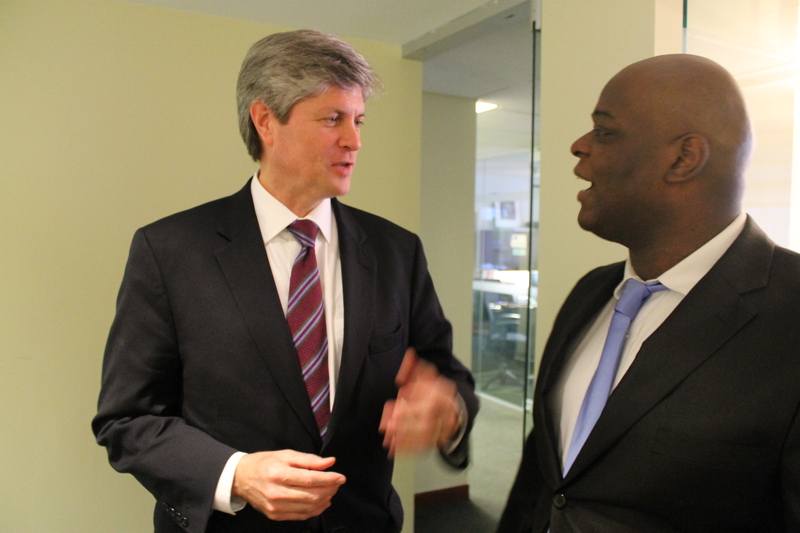 Fortenberry holds a master’s degree in public policy from Georgetown University and a bachelor’s degree in economics from Louisiana State University. He is a member of the House Appropriations Committee, which appropriates United States government expenditures. He serves on three subcommittees with importance for Nebraska: Agriculture, Energy and Water, and Military Construction and Veterans Affairs. 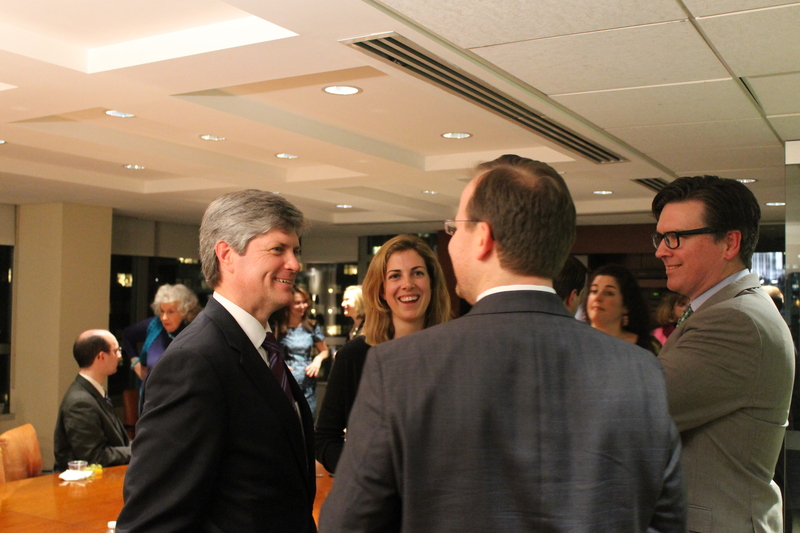 Prior to serving in Congress, Congressman Fortenberry worked as a publishing industry executive in Lincoln, where he also served on the Lincoln City Council from 1997-2001. 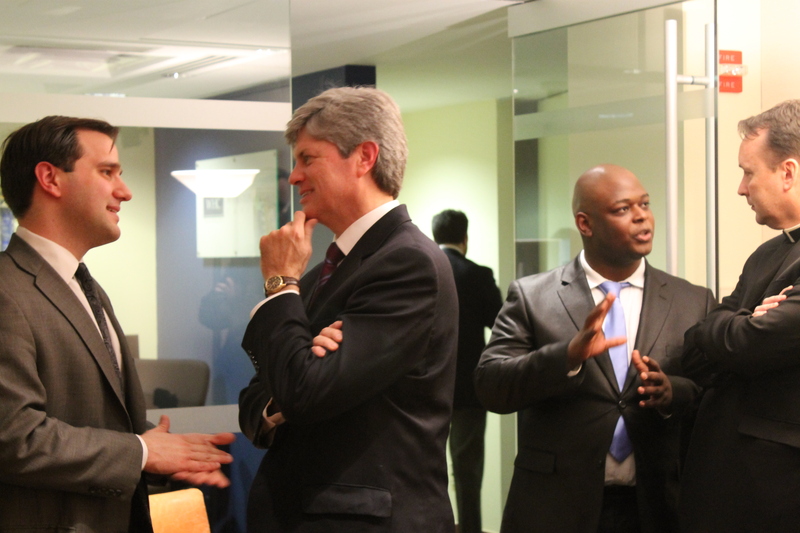 He also has personal experience in business, and early in his career worked as a policy analyst for the United States Senate Subcommittee on Intergovernmental Relations.